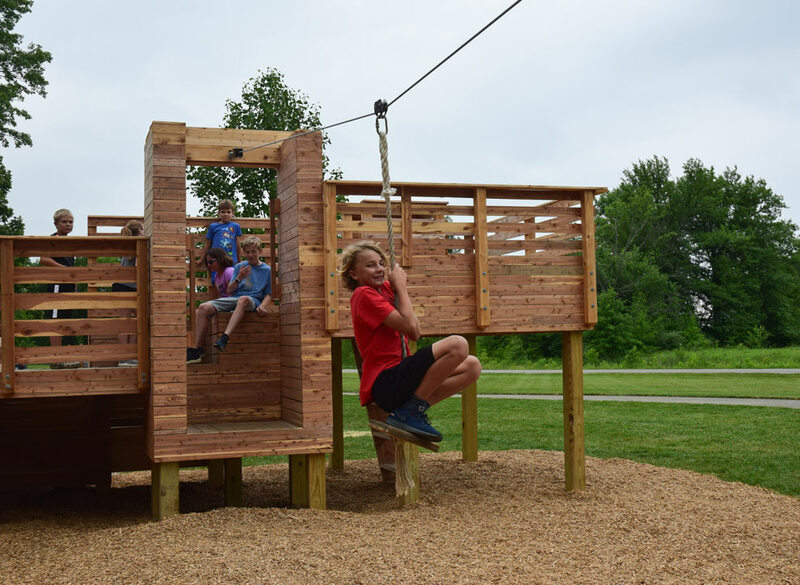 Watch your kids eyes light up with excitement as they climb on the recreation structures at Glacier Ridge, run wild in the natural play area at Blendon Woods or explore the treehouse at Inniswood. 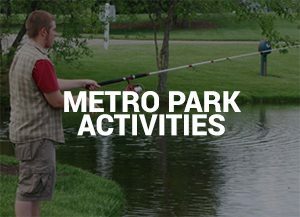 Burn off some energy and get active with your kids in your Metro Parks. Glacier Ridge is the perfect place for kids to run wild. 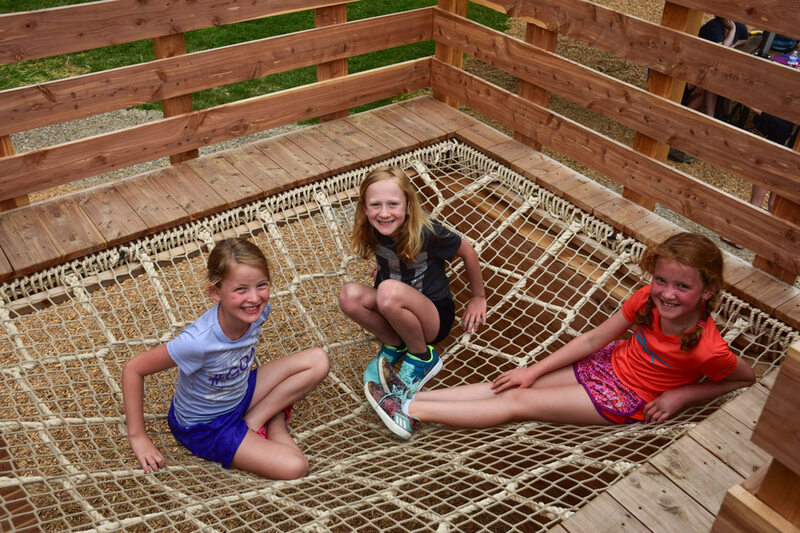 The park has three new cedar structures that offer unlimited play and fun. 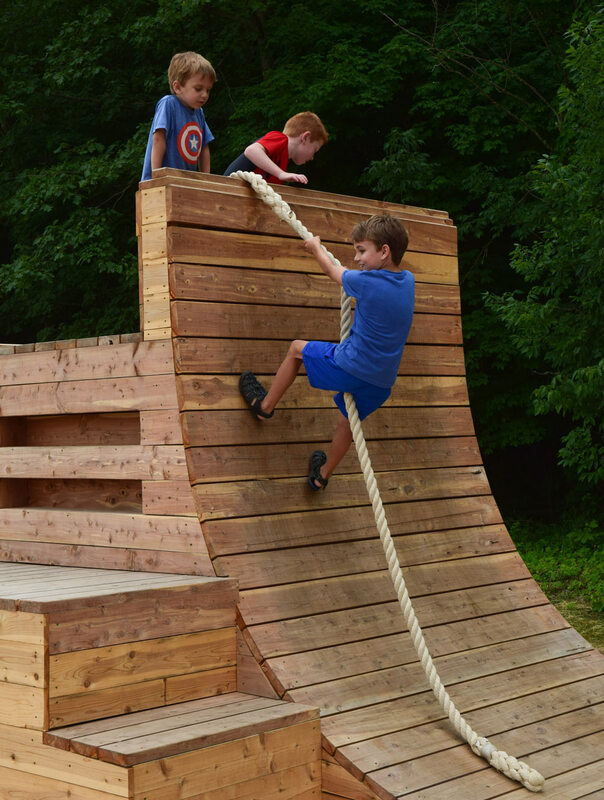 Children can scale a wooden climbing wall or test their strength by climbing the ropes and ladders. Be sure to check out the 50-foot zip line as well. 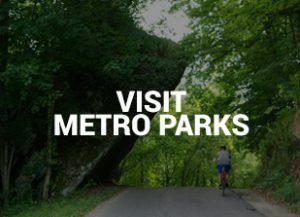 You’ll love zooming across the park. 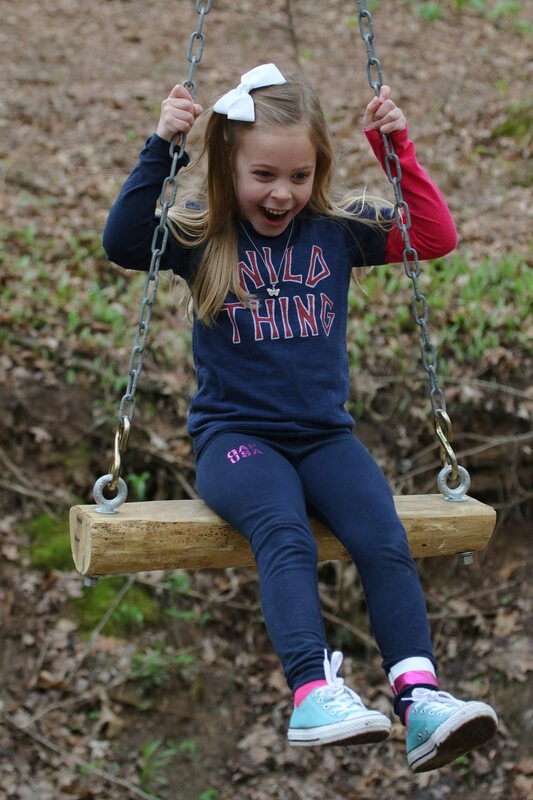 For more unstructured play, head over to Blendon Woods and let loose at the natural play area. 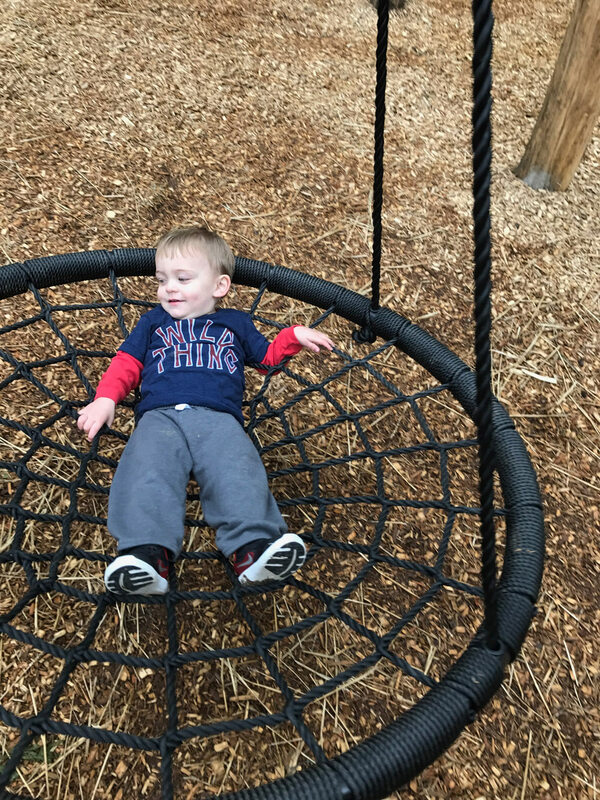 The 10-acre area features a cargo net and basket swing where kids can climb, swing and run around to their hearts delight. They’ll also love playing in the dirt, climbing trees and building forts. For the more adventurous, there’s a teeter-totter, a swinging vine and even a zip line that passes over a ravine. Kids can practice their balance as they make their way across several logs that cross over streams. 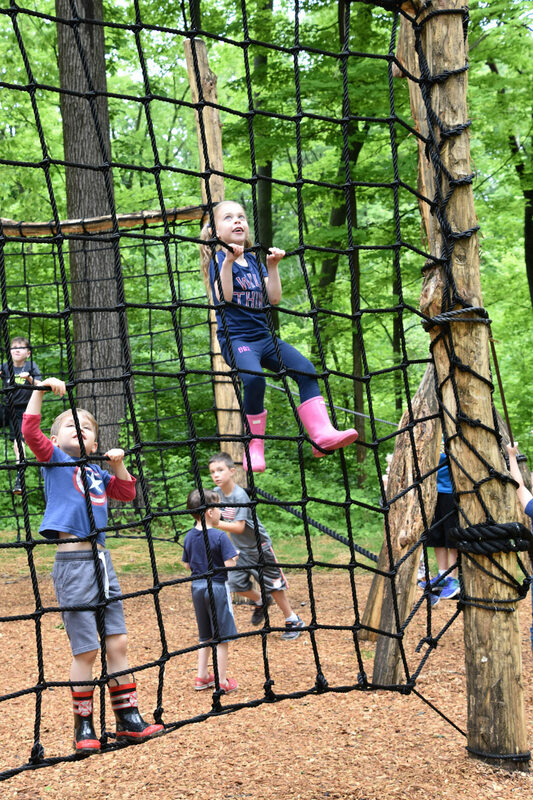 Parents love Blendon Woods for the unstructured play; kids love it because there are no rules (except the ones their parents set). 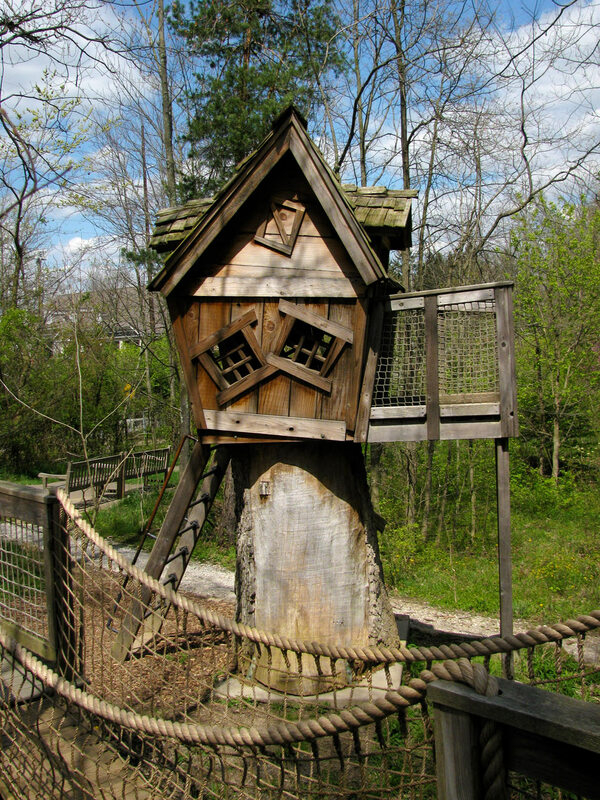 The Sisters’ Garden at Inniswood is home to one of Metro Parks’ coolest features – a tree house! 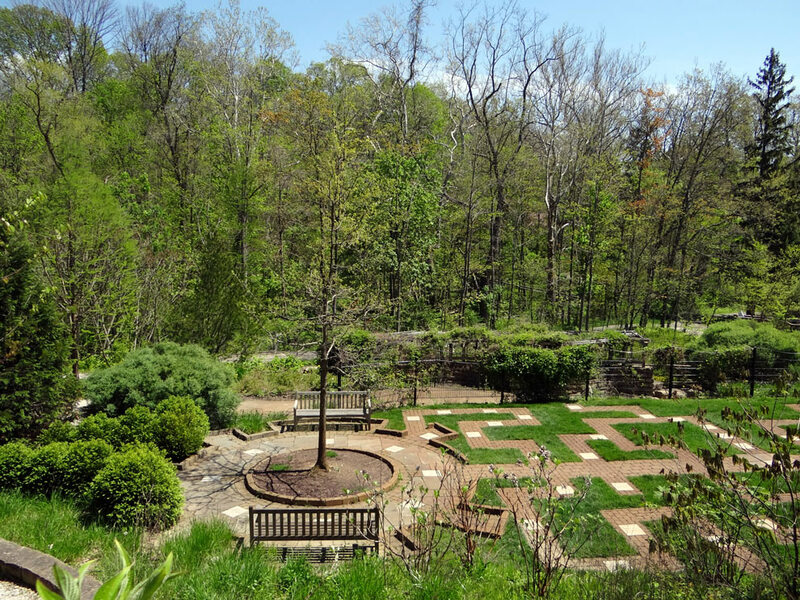 Take a scenic walk along the Brookwood Trail and you’ll connect to the Sisters’ Garden. Cross a rope bridge and you’ll see the tree house. You can climb the ladder into the house and look over the park from the attached deck. Kids will also enjoy navigating the story maze, which highlights a Native American story of creation. 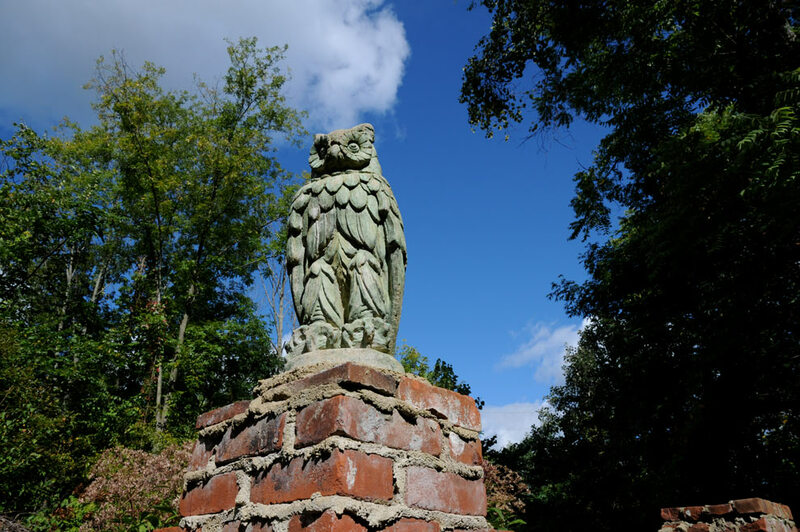 While you’re at Inniswood, check out the Secret Garden within the Sisters’ Garden. Look closely and you’ll find marbles hidden in the walls. How many will you find? 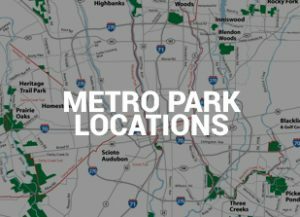 And don’t forget about the other parks. 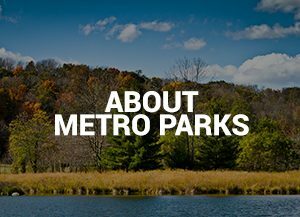 There are 19 Metro Parks in all, with natural play areas at Battelle Darby Creek, Highbanks, Prairie Oaks, Sharon Woods, Slate Run and Three Creeks, (as well as those at Blendon Woods and Glacier Ridge). It’s always fun out there. Unleash your wild side!